With dark circles and hypersensitivity galore, this is my goto eye product that has seen me through some very difficult skin times. Heralded as one of Crème de la Mer’s best products for men, this thick yet not greasy balm calms the skin immediately and reduces dark circles within a matter of days. My eye area can often flare up and become burning and itchy, it always has done and is something hereditarily passed down. Water doesn’t help, and most balms and care products make it feel worse, except this which is what brought me to the Crème de la Mer brand in the first place. It immediately soothes. Harnessing the power of Crème de la Mer’s Marine De-Puff Ferment™, The Lifting Ferment™ and a potent concentration of The Miracle Broth™ it cuts through the skin to deliver effective treatment right where it’s needed. Applied with the metal applicator, which can take as long or as quick as you want, it really turns applying eye product into a luxury experience. When applying the balm, pat on around the whole eye area and slowly and gently, but firmly, massage the roller ball along the orbital bone of the eye area. Then, bring the applicator up to the side of the bridge of the nose, drop it down to the side of the nose, this helps to release trapped fluid and increases blood flow to the eye area. The application is hugely important with any eye care product and when doing it properly, you’ll notice big differences. This product seems to have lasted me an absolute age and I’m beginning to think there’s some sort of Mary Poppins magic at work here as I’m yet to see the bottom of the balm. This is perfect for the harsh winter weather and I cannot stress how fast acting and incredible the results are. This article first appeared on MANFACE written by Thom Watson. It was published on Wednesday 9th January 2013 and was last updated on Monday 3rd April 2017 at 4:00pm. 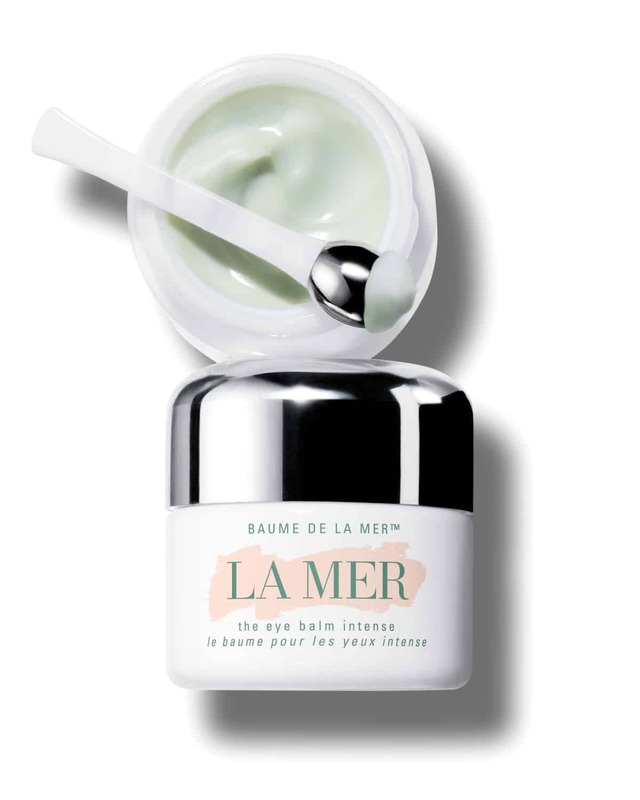 It's categorised under Dark Circles, La Mer where you'll find more related content.